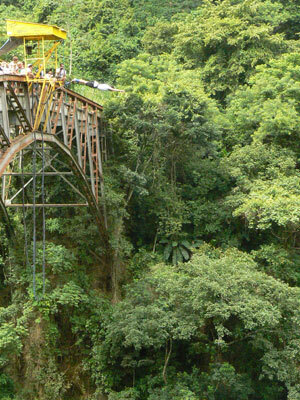 Costa Rica has dedicated 27% of its land mass to national parks and protected areas. Los Sueños is perfectly situated between two of the most popular parks, which allows for easy day trips from the resort. 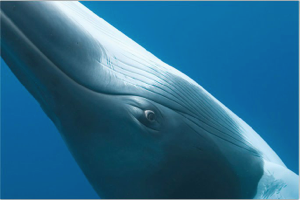 Perfect for all types of Ecotourism. 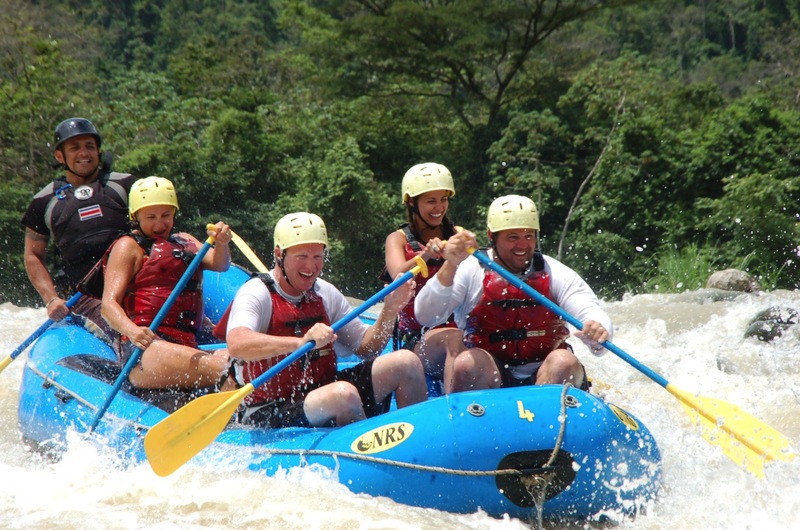 Costa Rica is the premier destination for Adventure travel. Manuel Antonio is considered the gem of the national parks system. Wildlife sightings are abundant, particularly for white-faced (capuchin) monkeys, coati and sloths. The Punta Catedral trail offers a relatively easy, 45 - minute hike through the rainforest, ending at Playa Blanca, a beautiful white - sand beach with calm waters, perfect for an afternoon of sunning and swimming. Carara National Park is a transitional forest, which allows excellent wildlife viewing opportunities, as species from both the dry and humid forest environments can be found in the area. It is also home to one of the largest populations of scarlet macaws in the country, best viewed in the early morning and late afternoon hours. 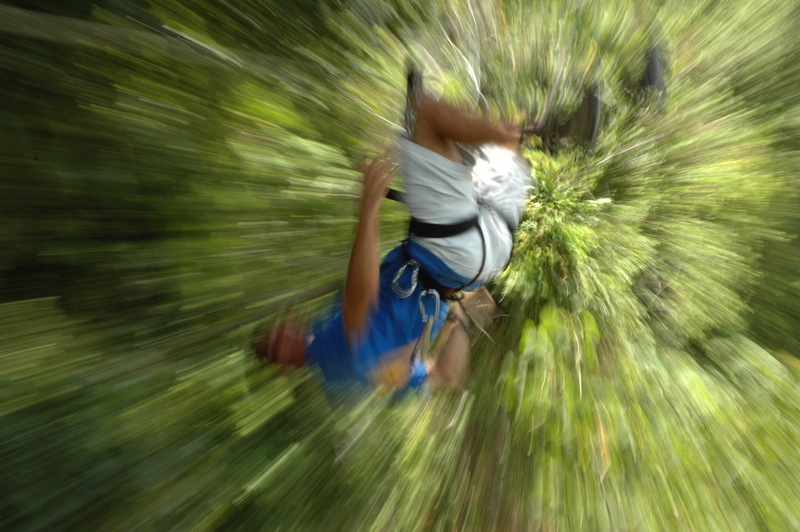 A number of private tour operators offer the chance to experience the rainforest canopy up close. A newly opened rainforest tram located in the mountains behind Jaco carries you through the treetops in an open cable car. 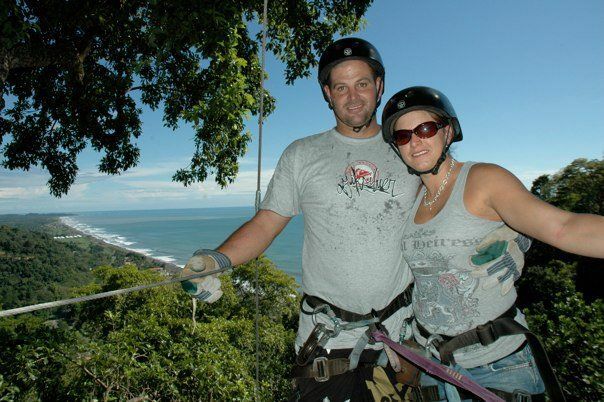 The more adventurous at heart will definitely experience the thrill of a lifetime on the Costa Rica zip line tour offered in the Jaco-Herradura area. The brainchild of a Costa Rican-based research biologist looking for a way to get close to his subjects, the zip line allows you to rappel along steel cables from platform to platform as you make your way through the rainforest. Those who prefer the view from the ground can explore back roads and trail systems, traverse rivers and visit incredible viewpoints that would otherwise be inaccessible…all on horseback or all-terrain vehicle. The Arenal Costa Rica Volcano tour makes for a full day trip for our guests. Its spectacular activity makes for a fun trip. 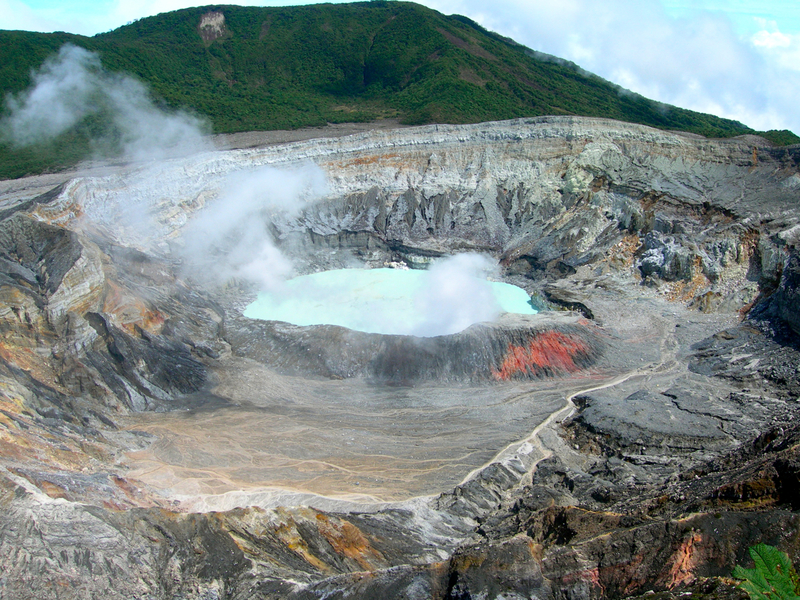 You can experience the numeroues spas nestled at the foot of this active volcano. Golfers will rejoice in the fact that the La Iguana course at Los Sueños offers the chance to play through the resort's private rainforest reserve. All caddies are trained naturalist guides, who will point out the various plant and animal species – including monkeys, sloths, toucans, macaws and coati – as you make your way around the challenging 18 - hole course. 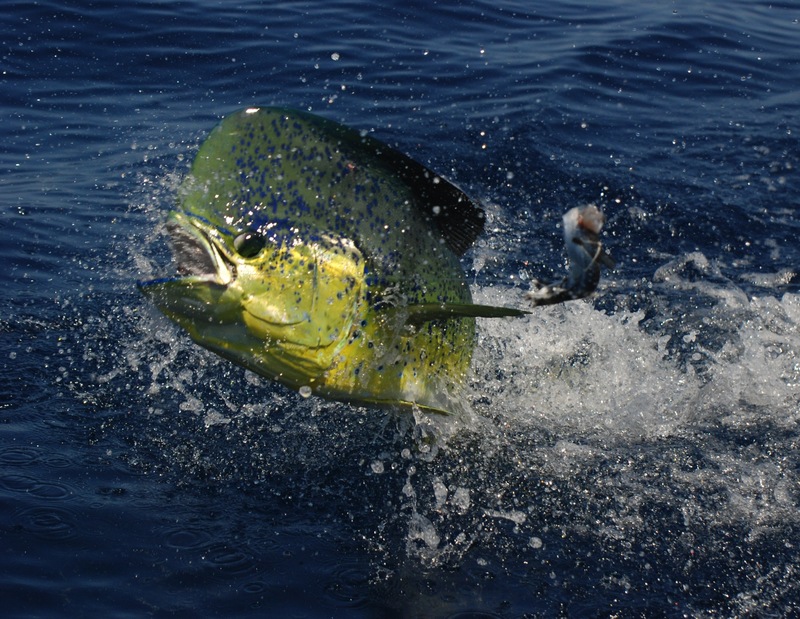 Costa Rica's waters literally teem with big game: Dorado (mahi) averaging 40 pounds, Yellowfin tuna that push the 300-pound mark, and one of the largest concentrations of big Pacific sailfish - as well as blue, black and striped marlin - found anywhere. In fact, Costa Rica boasts one of the healthiest billfish fisheries in the world, with 20-fish days being a common occurrence. 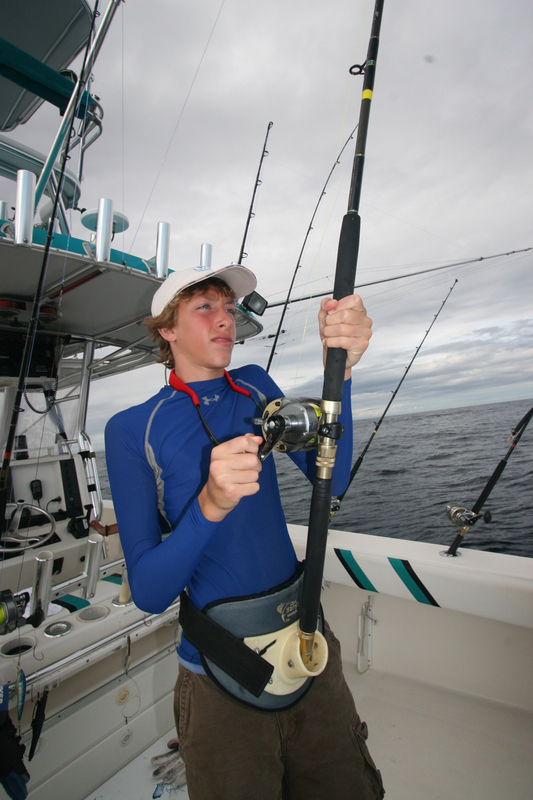 Unusually calm waters and short rides to the fishing grounds place Los Sueños Resort and Marina at the top of the world's sport fishing destinations. For a unique cruising experience, head to the Tarcoles River. Specialized boats carry you through the mangroves at the river's mouth, a comfortable vantage point from which to observe an outstanding variety of waterfowl. The boat then heads up-river into the habitat of enormous crocodiles. No time for a tour? The giant reptiles can be easily viewed from the bridge over the Tarcoles River on the coastal highway, a mere 20 - minute drive north of Los Sueños. The calm waters of Herradura Bay are perfect for water sports. The Marriott hotel rents jet skis, sea kayaks and water - cycles by the hour, and can also arrange for guided combination kayak and snorkeling tours along the stunning coastline of the Central Pacific. The nearby beaches of Jacó and Hermosa have historically been the most popular surf destinations in Costa Rica, the latter being home to several international surf competitions. The town of Jacó still has an “Endless Summer” feel, despite the fact that it has rapidly developed into a major commercial center for the region. Here you will find dozens of souvenir shops, boutiques, bars and restaurants, pharmacies, supermarkets, banks and other services. The resort has its own Casino. On the Marriott grounds you’ll find a small, but fun casino; plus there are two others in Jaco. Gambling in Costa Rica is a favorite guest activity. Reward yourself at the end of an adventure - filled day! Ask Carolina to arrange for your own private massage therapist to visit the condo for an ultimate indulgence. Trained therapists provide the latest in massages, body treatments and skin care, using precious ingredients from Costa Rica and its rain-forests. Or you can enjoy the spa on site at the Marriott Hotel. We've delighted thousands of guests with their greatest vacations...ever. With two exceptions, everyone completed their adventures without incident. In both cases, guests picked a tour operator WITHOUT checking with Carolina. One group picked the wrong excursion boat. And I picked the wrong ATV tour operator. In both cases, we chose poorly. A group from Texas chose a snorkle trip from a Facebook ad. The boat sank. 108 people treaded water after the capsize, and three tourists drowned. (None from our group). In my case, an ATV operator took me atop a mountain via a bad road. I hit a rain-rut and the ATV veered off the mountain. I spent four days in the CIMA hospital with broken ribs, a cracked face and surgery to repair a badly broken arm. It cost $18,000 and I had to pay for the ATV. In both cases, neither operator was insured. 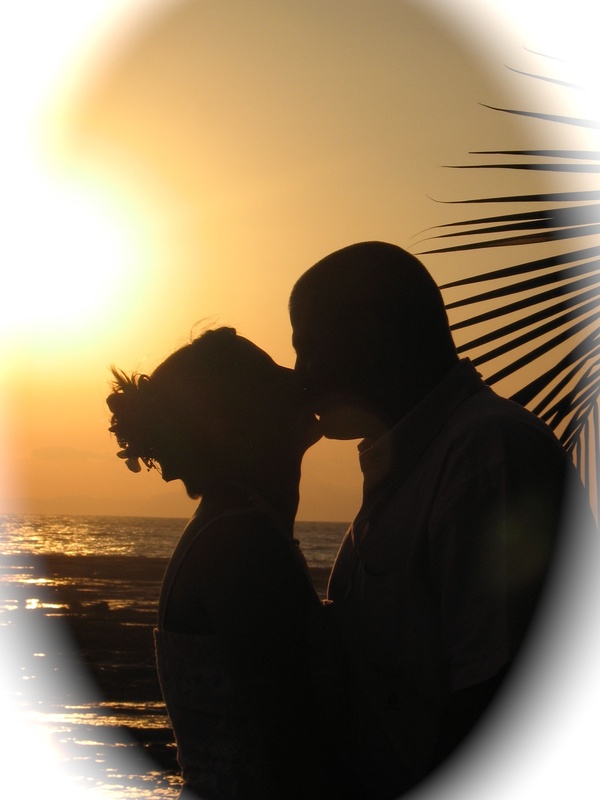 Business insurance is NOT required in Costa Rica. Carolina ONLY deals with tour operators that are insured, licensed AND run reputable businesses. Stick with her recommendations. You'll enjoy the experience and come back in one piece!